If you are desired to monetize your blog by in-text ads then infolinks is the best ad network for you because it lets you to enable in-text ads for your content, you can choose colors for your ads as well as choose a custom color for them, moreover you can choose whether the ads should be of double border style of dotted and also quantity of in text ads. Infold ads are the slide-up ads which slides up when the page is loaded. You can choose the color for your infold ad. 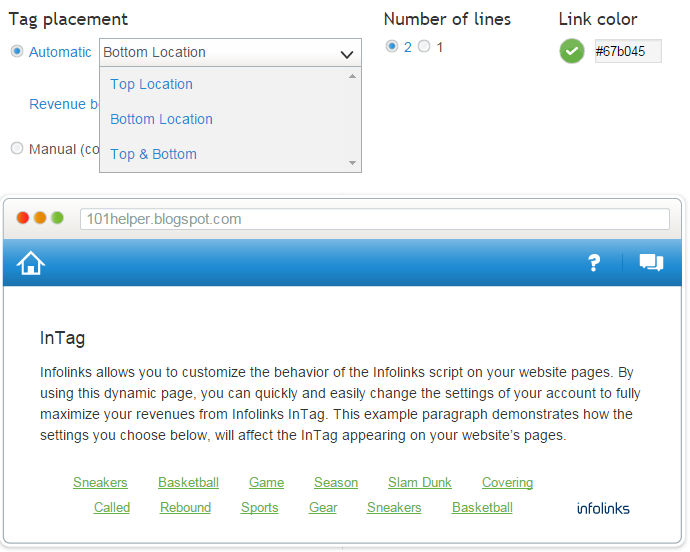 Infolinks provides two types of intag ads. These are the text ads below posts you can change their color, location as well as number of rows. 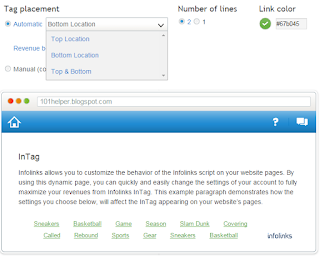 You can also position ads by pasting the provided code where ever you want to display the codes on your blog. 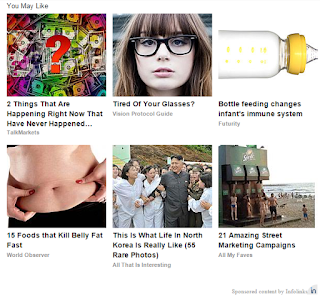 Revenue booster is like sponsored content, it displays the content from other websites which are very interesting. Revenue booster is displayed below every page. In-screen ads are those ads which appear as a pop-up but in light box. Infolinks in-screen ads have some special qualities like it appears only once to a user in a day and also you can add triggers for these ads which are added in links so whenever a user clicks on links or some text the in-screen ad will open. It doesn't affects your blog's navigation and your users won't be troubled of these ads because it opens only once. 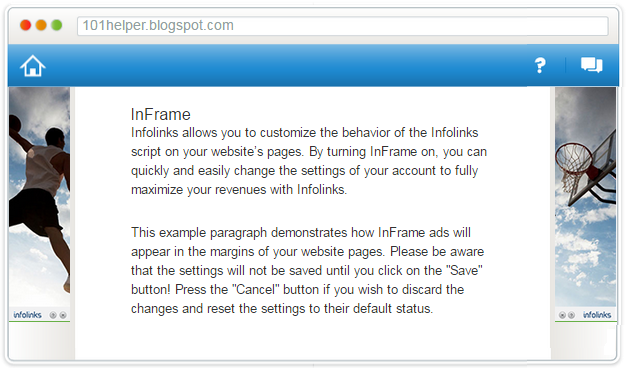 This is a new ad type introduced by infolinks. It is a smart ad. You are given a code which is to be paste it an article. Once the code is pasted, the users will see an ad when they scroll down your page to the position where you have pasted the given code. If you want to see a live example play the above video! 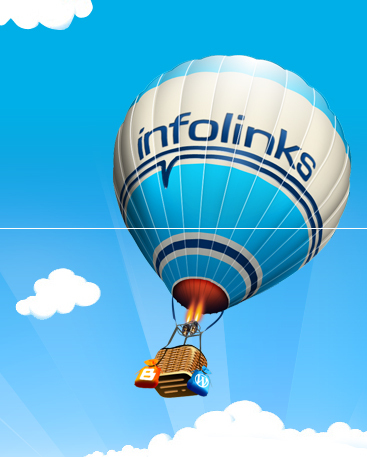 Infolinks has now started a referral program so now you can double your earnings through your referrals. 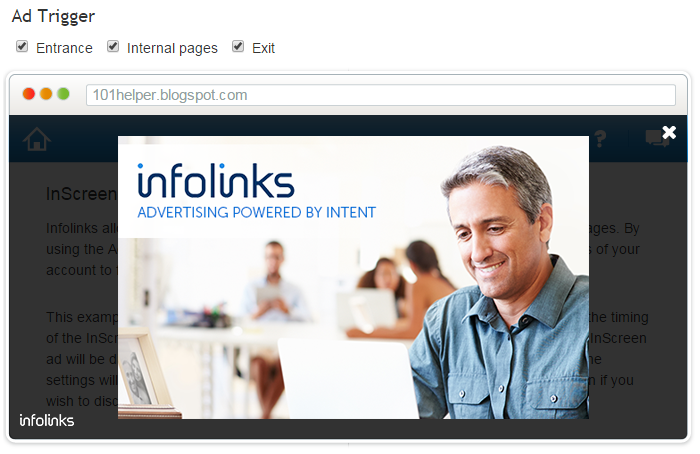 You can use banners as well as direct links to referral others. 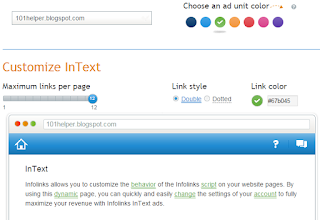 Hope you like this post and it helped you in taking decision to choose a good ad network for monetizing your blog. Please use my referral link to sign-up. It won't affect your earnings but it would be a reward for me by infolinks for becoming a referral. Follow and subscribe for more blogging reviews and blogging tutorial. Search tags: Infolinks - The Best Ad Network For Bloggers,Revenue booster,Increase website earnings,Earn money by blog,best ad networks for blogger.